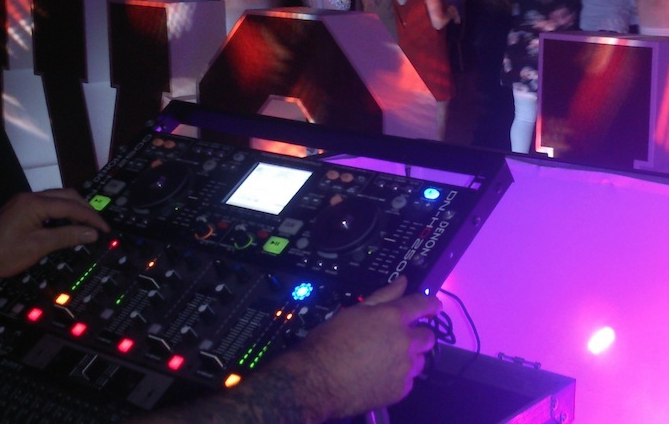 Party Dj & Wedding Dj service in Clontarf Dublin 3. 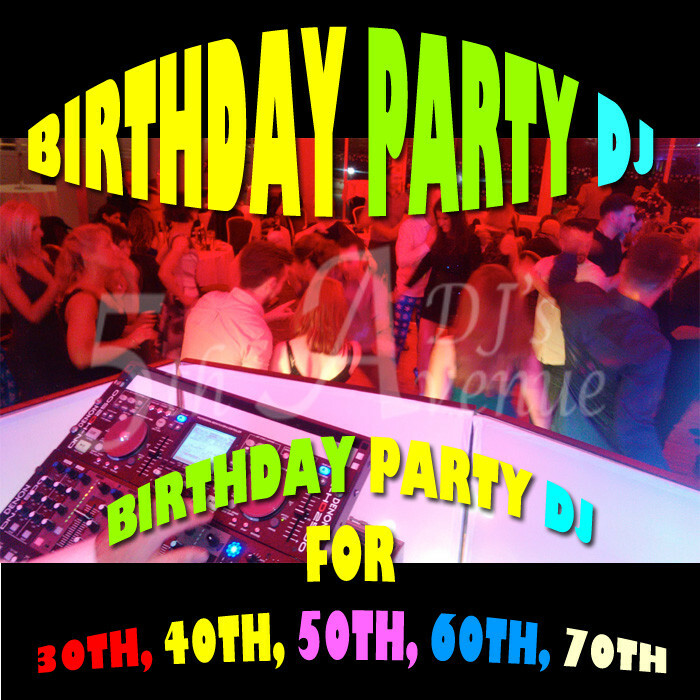 "5th Avenue DJ's"are a professional DJ service that provide DJ's for all Birthday party's & wedding receptions in Clontarf, Dublin 3. 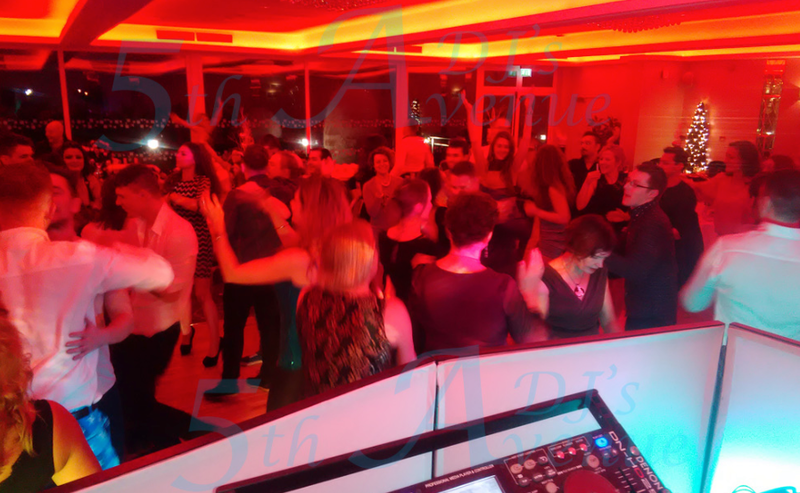 Specialising in providing DJ's for weddings and birthday party’s such as 30th, 40th, 50, 60th birthday celebrations in Clontarf, Dublin 3. "5th Avenue DJ's perform a selection of great party music that is suitable for all family celebrations. 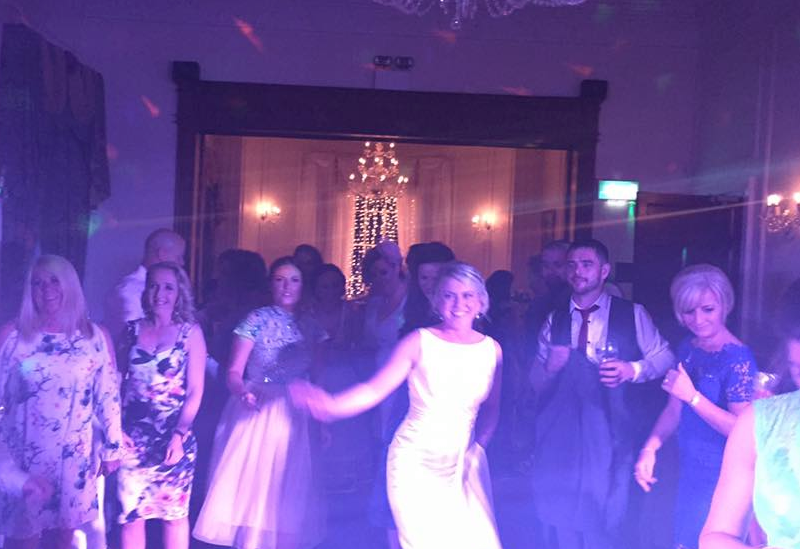 5th Avenue DJ's provide party DJ's for hire in all areas of Dublin 3 including: Clontarf, Marino, Dollymount, Fairview, East point and Killester.